JUX One is a responsive Onepage Joomla template for Joomla 3.x running on T3V3 Framework with great attention to details in design. 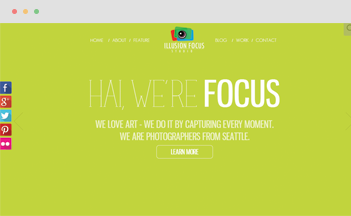 It is developed with elegant HTML5/CSS3 and eye-catching effects to blow your mind! Embroiled in the template are professional elements in clean-clear-simple design with creative style, polish transition and smooth navigation. Plus, JUX One is easy to customize and featured with many awesome Joomla extensions to rock any content. Template can be used for different types of website: agency, small business/personal portfolio, product presentation, and multi-purpose use. Let’s check out what is inside! 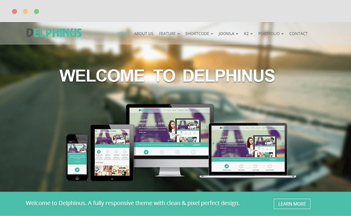 Since new version 2.0, Responsive Onepage Joomla template enables either onepage or multiple pages. Still with dynamic design and interesting animation, you now can create much more content such as blog, contact, about page,... as separated pages with different premade layouts. The separated pages come with sticky mega menu while homepage still uses the beautiful floating menu as previous version. 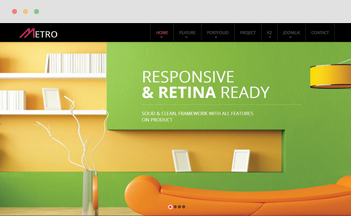 As the demand of mobile and high resolution display are increasing, Onepage Joomla portfolio template was designed with Retina display in mind. As we’ve already talked about, the entire idea of the retina ready technology is to give us sharper images. The idea behind retina ready is to create something that would look as sharp as it would in print. Colors are vivid and bright because you get more pixels per inch on retina ready devices. 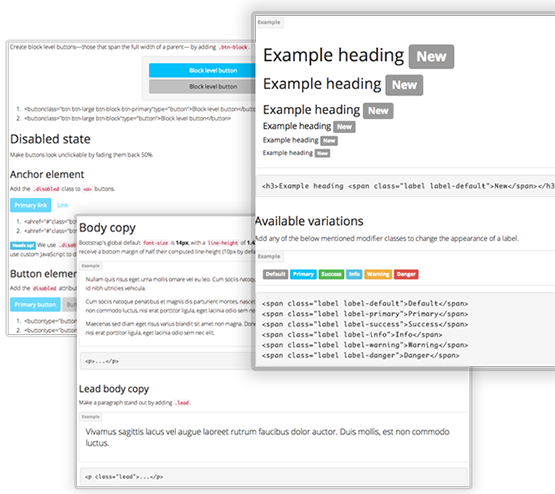 Various Shortcode Options were added in the new version 2.0. With these premade shortcode, Onepage template helps you to save your time and effort building content for your website. A floating menu show up in the left right of home page slide show in Onepage Joomla portfolio template makes a new way of looking to users. 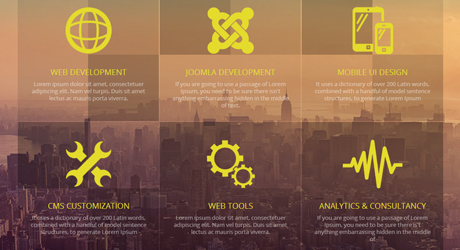 It also makes user easier to navigate to content of your site. 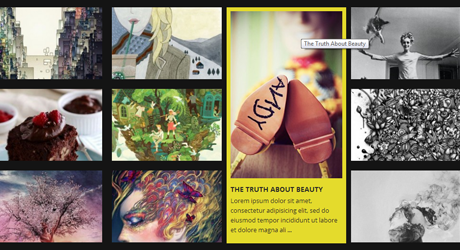 This modern menu saves a large amount of spacing to your home page, helps user focus on your content easily. 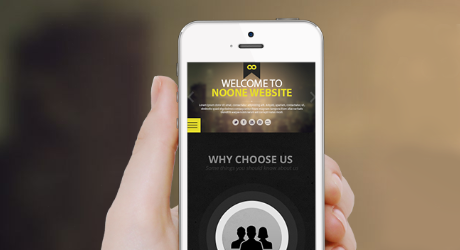 Onepage template was developed with newest technology as HTML5, and CSS3. 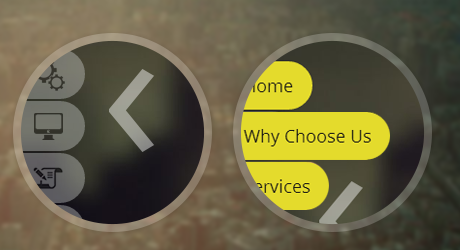 Besides, we take care of every effect in details to make sure user feeling engage when suffering website. 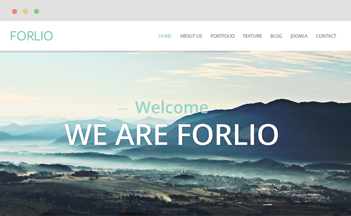 In One – Joomla portfolio template, portfolio part was designed in grid layout, it helps user to take a quick overview of all projects. 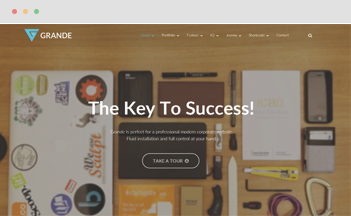 Grid project showcase system also makes your website more professional. 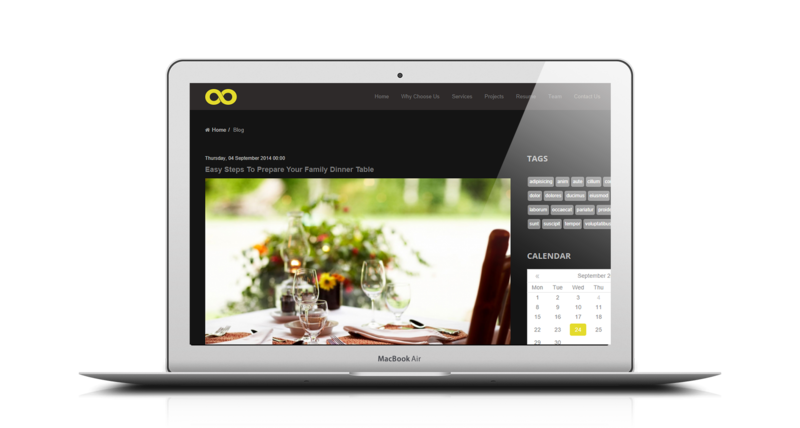 Your business history in One – Joomla portfolio template will be shown in tree structure; each point will have its own story and date. 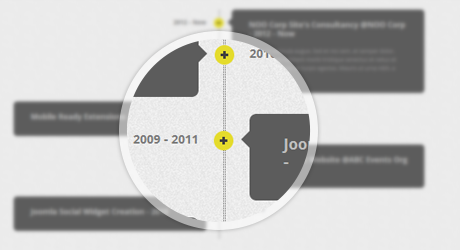 This design will make user feel easier to get your business’s history.